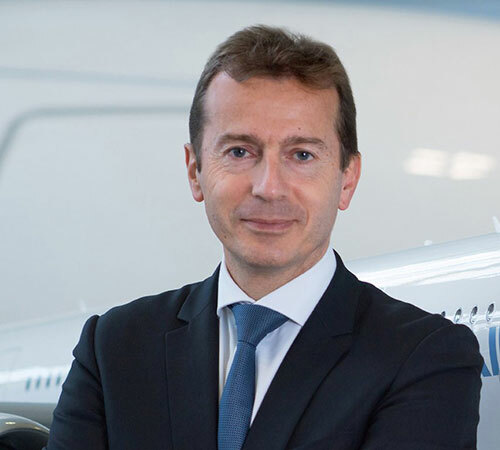 Airbus SE has appointed a new Executive Committee led by Chief Executive Officer Guillaume Faury (photo), following approval from the Board of Directors. The changes are effective immediately. “We are in a period of exceptional change in our industry and we need to prepare Airbus for the opportunities and challenges ahead,” said Airbus CEO Guillaume Faury. “With our pioneering spirit we can build on our past success to prepare the Airbus of tomorrow in order to better serve our customers, increase our competitiveness and grow in a sustainable way. We will utilise new digital technologies to optimise our industrial system and open up new market opportunities while prioritising customer satisfaction. Our organisation and ways of working will evolve over time and allow all Airbus employees to contribute to the future success of the Company. The new Executive Committee is united in the goal of creating value for all stakeholders while upholding our values and behaving with the right mindset. I’d like to thank the Board of Directors for their endorsement of this new top management team,” he added.